Allow all your senses to come alive, in this perfect environment. 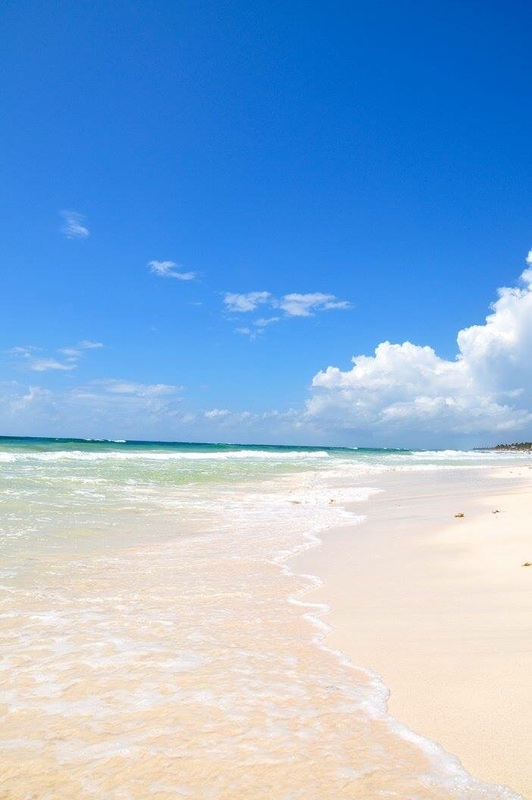 Shambala is nestled on the pristine and seemingly endless white beach of the Caribbean, just south of Playa del Carmen. It is a small and exclusive enclave that forms a U-shaped grouping of casitas open to the ocean. It is, without doubt, that magical place that you immediately picture in your mind about that perfect beach escape. Beach loungers dot the edge of the water enticing one to stretch out and relax. Palm trees gently sway and offer dappled shade to sit and read, but only when the ocean isn’t calling you to refresh. There are ten casitas to choose from, 9 with private bathrooms and 1 with a shared bathroom. The ten casitas are all unique, most open out onto the beach, and all of them are made with love. Warm, soft breezes gently stir the air with the rich aromas of the ocean and flowers. The food is fresh and local with cooking lessons available. Nourishment for the body as well as the soul. A group dining room encourages new friendships and shared experiences. 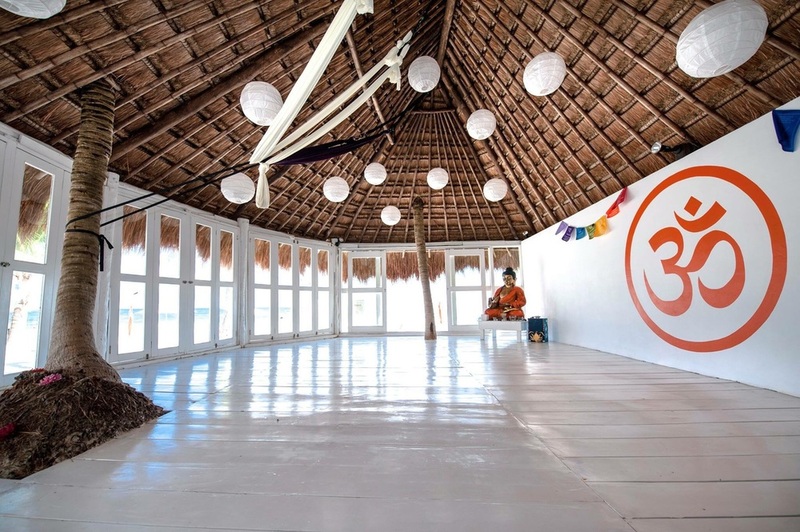 The Yoga Studio is located within steps from the Turquoise waters of the Caribbean Ocean, which is revered as the best beach in Mexico. Tulum itself is an archaeological treat, a wonder for all who are interested in the architecture of ancient civilizations or fascinated by history.